Buy 14 canisters, Get 2 FREE! Buy 20 canisters, Get 4 FREE! 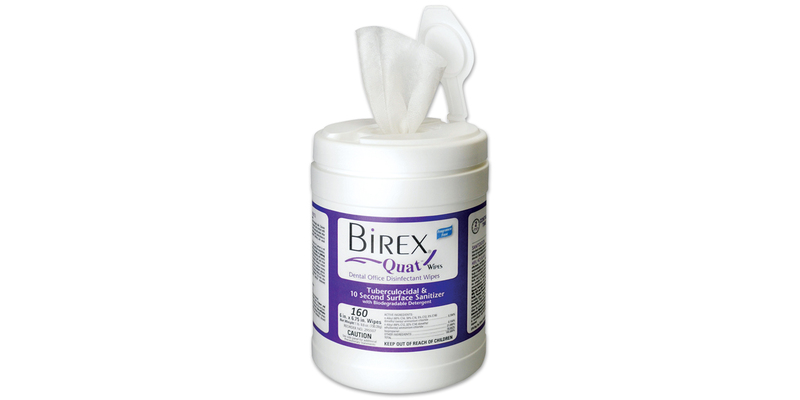 Provides strong disinfection properties as a two-minute broad spectrum and tuberculocidal without the damaging concentrations of alcohol or aggressive solvents.